The oil pressure sensor is typically located near the bottom, right side of an engine, between the oil filter and the oil pan, according to Repair Pal. However, the oil pressure sensor, also known as the oil pressure switch or sender, has different locations depending on a vehicle's make. The oil pressure sensor measures the pressure at which the oil pump is pumping engine oil, according to Autos.com. An oil pump in good working order operates between 20 and 40 pounds per square inch. Serious and permanent engine damage occurs if the pressure drops below this range. 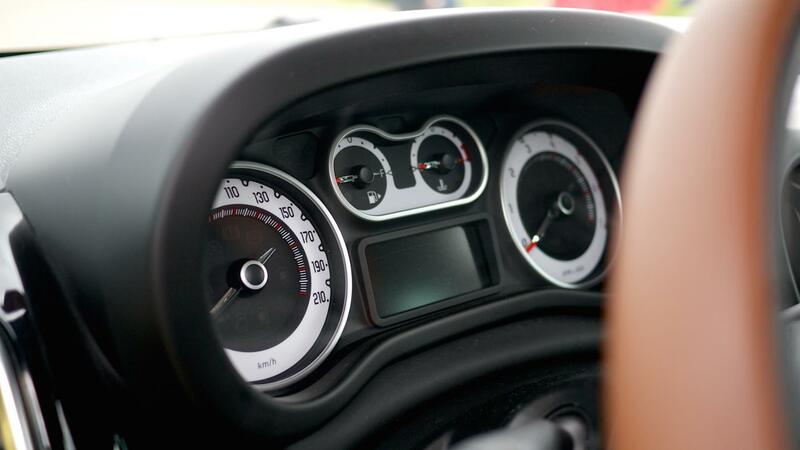 Some vehicles have oil pressure gauges, both electrical and mechanical, built into the dashboards, while others have signal lights. The vehicle's oil pressure warning system alerts the driver to issues detected by the sensor. The cause of a low oil pressure reading is often a malfunctioning oil pressure sensor, according to AutoZone. If the oil pressure in the main gallery is not low, but the oil pressure sensor is reading it low, the sensor is most likely malfunctioning and requires replacement. A mechanic can check the sensor for a loose or broken connection. If the oil is low, a mechanic can look for signs of an oil leak. How Do You Check Your Vehicle's Oil Pressure? How Do You Find the Oil Pressure Switch Location? What Happens If You Do Not Check Your Vehicle's Oil Pressure? What Tools Do You Need to Change the Transmission Fluid in a Vehicle?